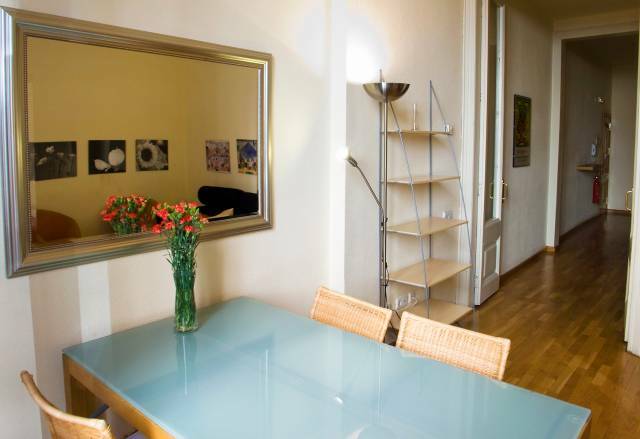 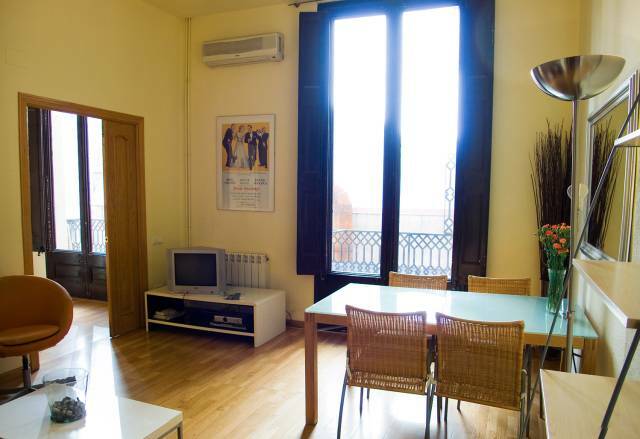 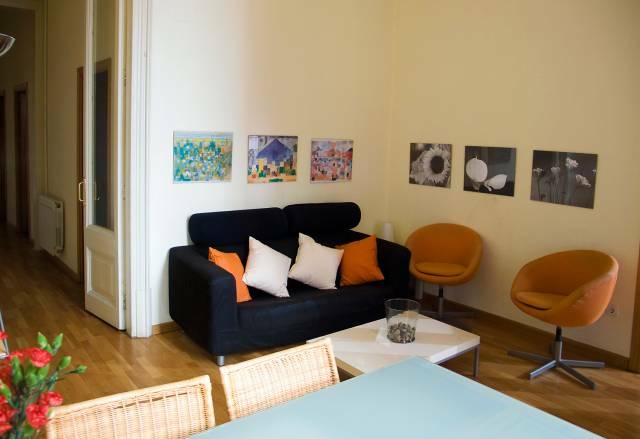 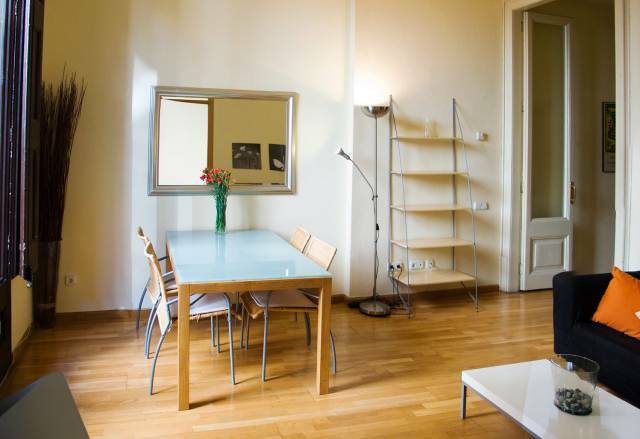 Barcelona Apartment of 96m2 with 2 bedrooms, bathroom, living room and balcony. 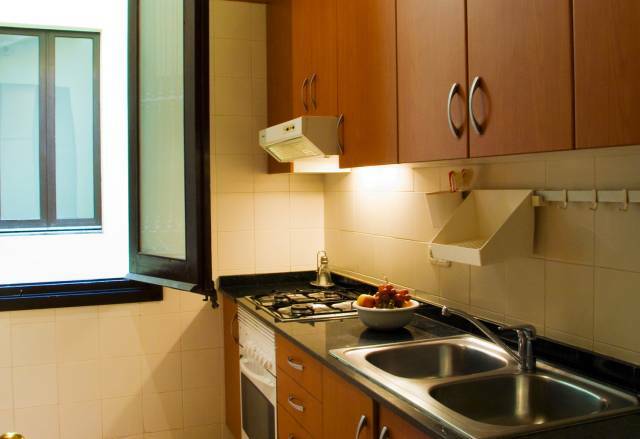 Equipment:WIFI Internet, SAT-TV, DVD + CD, air conditioning, washing machine, tumble dryer, microwave, central heating and elevator. 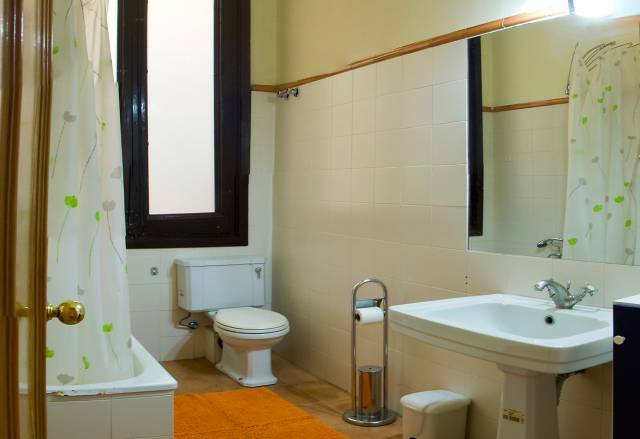 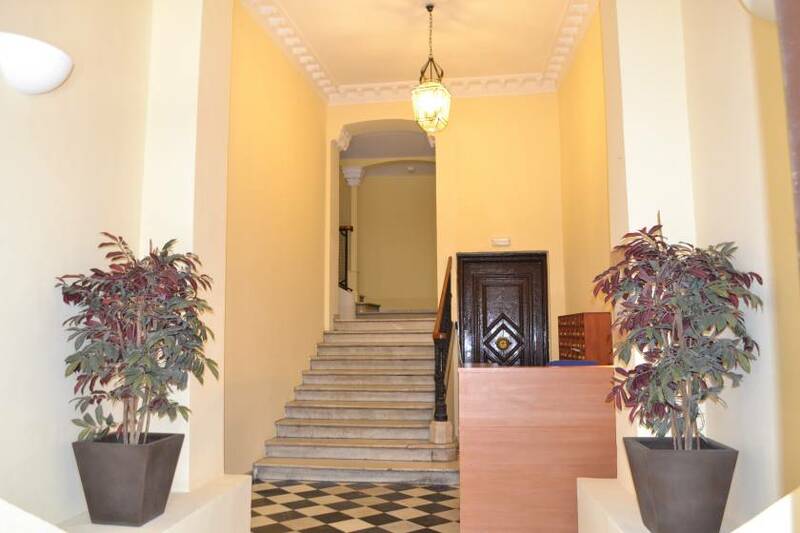 Location: walking distance to Ramblas and old harbour in a pedestrian area.